Just give me a reason not to fall asleep during this song. 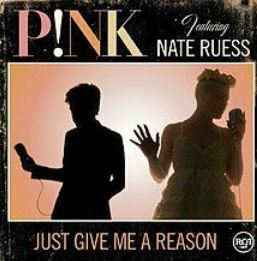 As far as Pink songs go, this is definitely one of her duller songs. Despite that, this slow and boring song has made its way up the charts. The Hotshot Whiz kids recently listened and reviewed this song. Here is what they thought.